Fitbit has been chosen as the first wearable for use in the NIH’s All of Us Research Program, the research cohort piece of the Precision Medicine Initiative (PMI) designed to glean health and wellness data from 1 million or more Americans. As part of All of Us, the Scripps Translational Science Institute (STSI) leads The Participant Center, a unit created to engage and enroll for the program diverse populations nationwide. Through the Center, Fitbit said, STSI plans to provide up to 10,000 Fitbit Charge 2™ and Fitbit Alta HR™ devices to a representative sample of All of Us volunteers for a one-year study. The devices track a combination of physical activity, sleep, and heart rate parameters. “These devices were chosen because at the time of development they offered the best combination of physiologic data and user-friendliness,” Steven Steinhubl, M.D., STSI’s director of digital medicine, told Clinical OMICs. 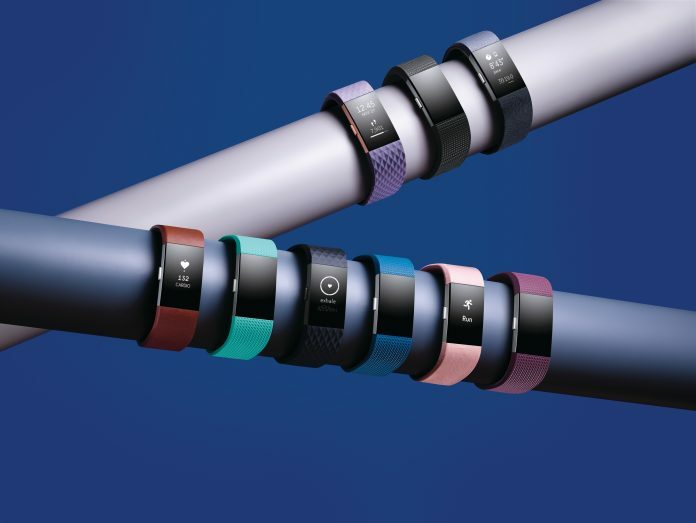 “It is possible that other, newer Fitbit devices will be utilized in the pilot program if they are felt to better meet the needs of participants and researcher,” added Dr. Steinhubl, who is also a cardiologist with Scripps Health, the healthcare system that founded STSI in 2006. Upon the conclusion of the study, researchers plan to provide recommendations on how the devices could be more broadly incorporated into All of Us. The study is designed to produce data that enables researchers to explore the relationship between health outcomes to be collected through the research program and health indicators such as physical activity, heart rate, and sleep. Fitbit said it was selected by STSI based on a review of peer-reviewed validation studies and the popularity of the company’s wearables in health research worldwide. An analysis published in April by the Federation of American Societies for Experimental Biology (FASEB) in The FASEB Journal found Fitbit devices to be the most commonly used trackers in biomedical research, including published work (89%), clinical trials (83%), and NIH-funded research (95%). According to the Fitabase database of Fitbit research, 482 published studies have used a Fitbit device—more than any other consumer wearable brand, according to the FASEB study. Fitbit users have incorporated the wearables into areas that include diabetes, cardiovascular health, oncology, mental health and post-surgery, the company said. “Through this historic initiative, we will be able to see the role that Fitbit data can play on the path to better understanding how individualization can help to prevent and treat disease,” Adam Pellegrini, general manager of Fitbit Health Solutions, said in a statement. Fitbit products are carried in 46,000 retail stores across 78 countries. Products include Fitbit Surge®, Fitbit Blaze®, Fitbit Charge 2®, Alta HR™, Alta®, Fitbit Flex 2®, Fitbit One® and Fitbit Zip® activity trackers, as well as the Fitbit Ionic™ smartwatch, Fitbit Flyer™ wireless headphones and Fitbit Aria® and Fitbit Aria 2™ Wi-Fi Smart Scales. All of Us is funded through a supplement to a funding award from the NIH to The Scripps Research Institute (TSRI). Wearable, and other wireless sensors will be a key component to the All of Us Research Program throughout its duration. It is anticipated that a wide variety of sensors will be incorporated into the Program throughout its duration,” Dr. Steinhubl said.